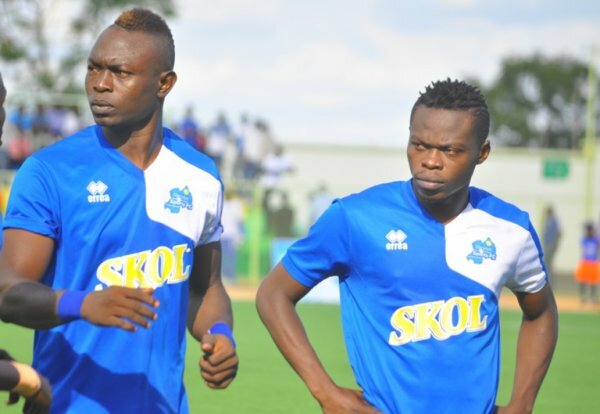 Malian international Ismaila Diarra scored a hattrick as Rayon Sports thrashed Bugesera Fc 4-0 in a match day 23 fixture of the Azam Rwanda Premier League played on Wednesday at Stade de Kigali. Diarra opened the goal scoring charts in the first half with a brilliant finish in the 8th minute off a set piece from Burundian international Pierrot Kwizera. Kwizera doubled the lead in the 32nd minute after dribbling past Bugesera defense and goalkeeper to score in an empty net. Two minutes later, Diarra snatched the third goal for the blues and his second of the day to go into recess with a 3-0 win. In the second half, Bugesera were reduced to ten men after their skipper David earned a second bookable offense. 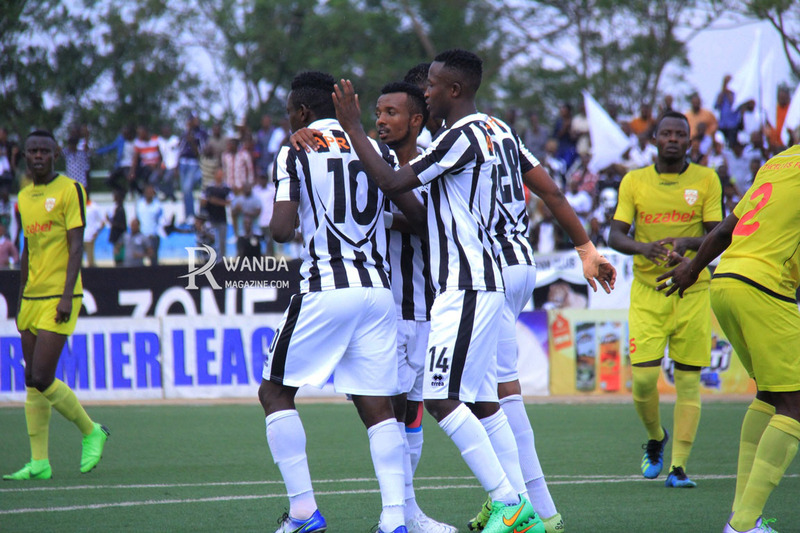 In the 73rd minute, Diarra struck the fourth goal for the former champions to bring him to the top of the top goal scoring charts with 13 goals, one ahead of SC Kiyovu’s Andre Lomami and fellow team mate Davis Kasirye. The win will see Masudi Djuma’s keep on pressure on leaders APR Fc with 51 points and a game to spare against Etincelles. Elsewhere, Mukura VS remained third with 44 points following a 1-0 win over SC Kiyovu at Mumena turf courtesy of a lone goal from Nshimiyimana Abrahim. 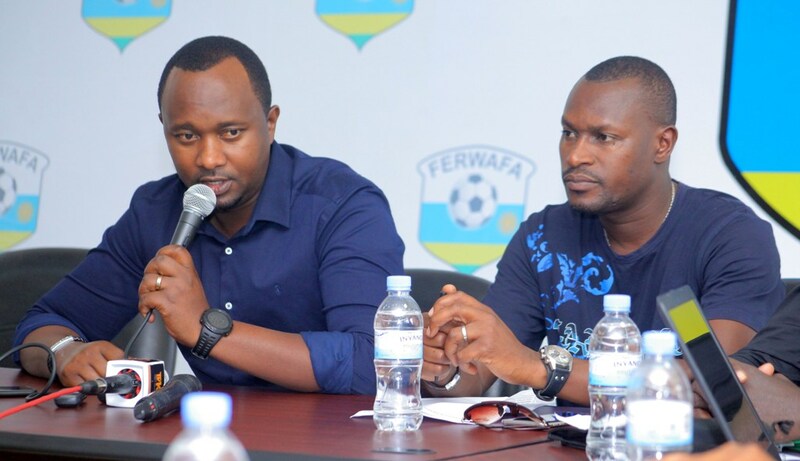 In Nyamagabe, AS Kigali picked a valuable point in their 1-all draw against Amagaju Fc to remain fourth with 41 points. Amagaju Fc jumped into ninth spot with 28 points. Police Fc leapfrogged SC Kiyovu into fifth position thanks to a double from striker Dany Usengimana over relegation battling AS Muhanga in a game which was played at Kicukiro Stadium. In Rusizi, Etincelles Fc managed a slim 1-0 win over hosts Espoir Fc courtesy of a second half strike from Kambale Salita Gentil to move into 13th position with 22 points while Espoir Fc dropped to 14th with 21 points. 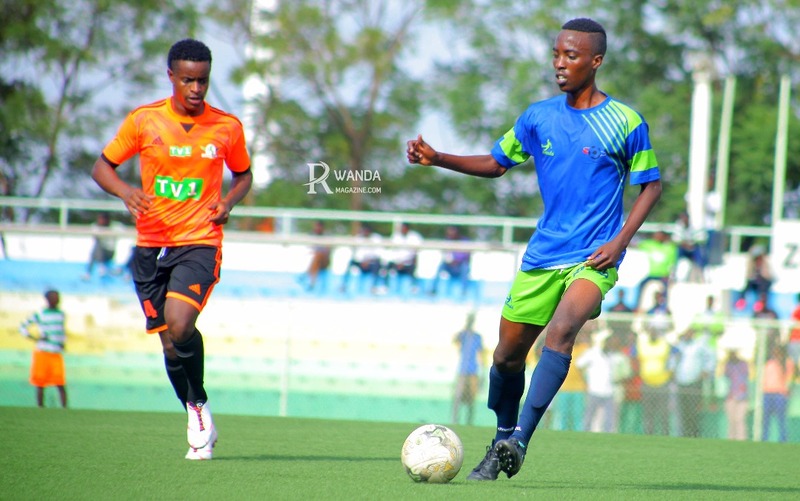 After match day 23 fixtures, APR Fc and Rayon Sports still lead the two-horse race for the Azam Rwanda League title at the top of the standings while Rwamagana City and AS Muhanga sit comfortably in the relegation zone.